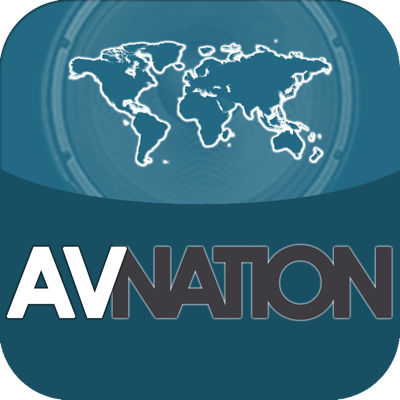 If you are going to Integrated Systems Europe (ISE) in Amsterdam, NL in February, then you do not want to miss out on the AVNation experience! The winners will be announced after the show has ended via social media and our February newsletters. VS-62HA The VS-62HA is a 4K60 4:2:0 automatic matrix switcher for HDMI that includes support for analog audio. The product is ideal for conference rooms, classrooms and hotel event spaces. VP-778 The VP-778 is a ProScale™ presentation matrix switcher/dual scaler with HDBaseT inputs and outputs, full Ethernet, RS-232 tunneling via HDBaseT, and true seamless switching. VIAware VIAware is a new software-only solution for wireless presentation & collaboration designed for collaborative meeting environments and education and training. Maestro Kramer Maestro is an innovative trigger-based room-automation software solution for meeting rooms. It’s easy-to-configure and use and is available as an enhancement for Kramer products.